Is your LCD TV damaged or broken? 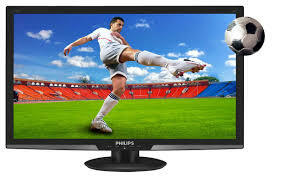 We offer a LCD TV repair Birmingham service. At UK TV Repair we know what a great annoyance it can be when your LCD television is damaged or not working like its normal self we offer residents of Birmingham a LCD TV Repair service that they can rely on at highly competitive prices. Our LCD TV repair Birmingham service includes a same day service with a free pick up and drop off making it easier for you. Our team of LCD TV repair engineers are highly experienced since we have been established and have repaired hundreds upon hundreds of LCD TV’s in and around Birmingham. 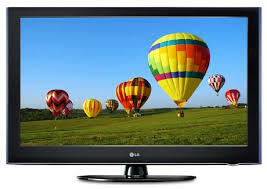 All work our engineers complete is conducted in a risk free manner and what ever problem you are experiencing with your LCD television the chances are we can fix it! Through UK TV Repair you don’t need to worry about high cost TV repairs, our quotes are affordable and come in the shape of a free quote so if you aren’t happy with the price there are no worries. We carry replacement parts on board when we come to repair your TV this means we do not always have to take your TV back to our workshop. Not all LCD TV repairs will be able to be completed on site and if your television will be needed to be taken back to our workshop we will tell you before hand. UK TV Repair strongly believe that we are the go-to company for Hitatchi television repair in Birmingham. Why you may ask? 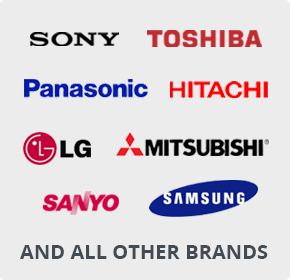 Well, our service is first class and we have many years of experience in the television repair industry. We repair all problems with televisions (minus screen faults) so if you need your Hitatchi television repairing immediately call our team of friendly engineers. UK TV Repair strongly believe that we are the go-to company for LCD television repair in Birmingham. Why you may ask? Well, our service is first class and we have many years of experience in the television repair industry. We repair all problems with televisions (minus screen faults) so if you need your LCD television repairing immediately call our team of friendly engineers. For UK TV Repair’s LCD TV repair Birmingham service call our team of expert engineers now on 0121 371 0011. Whatever problem you may be experiencing we will be able to put things right and save you purchasing a replacement television.